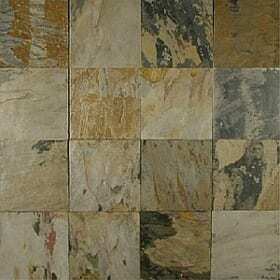 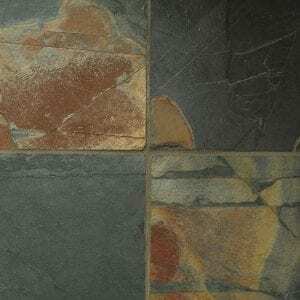 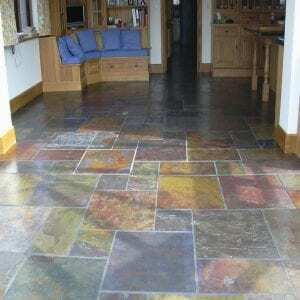 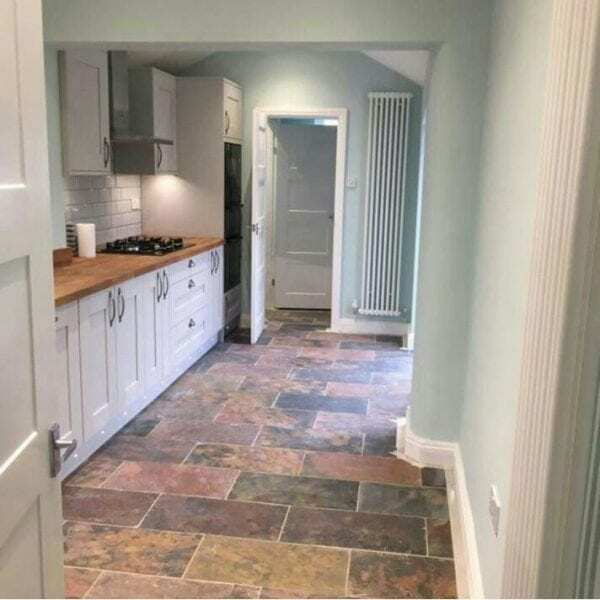 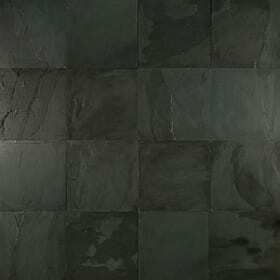 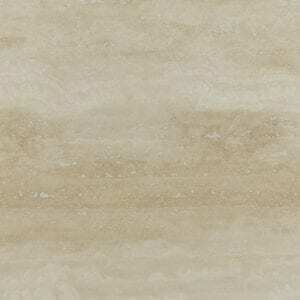 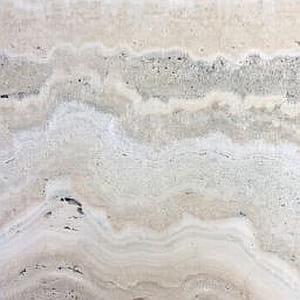 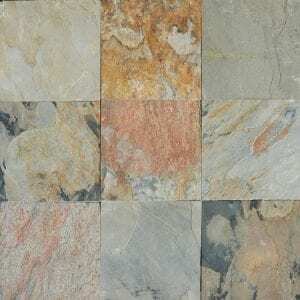 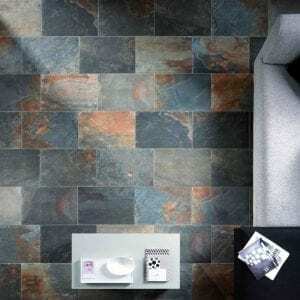 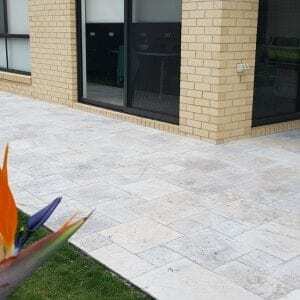 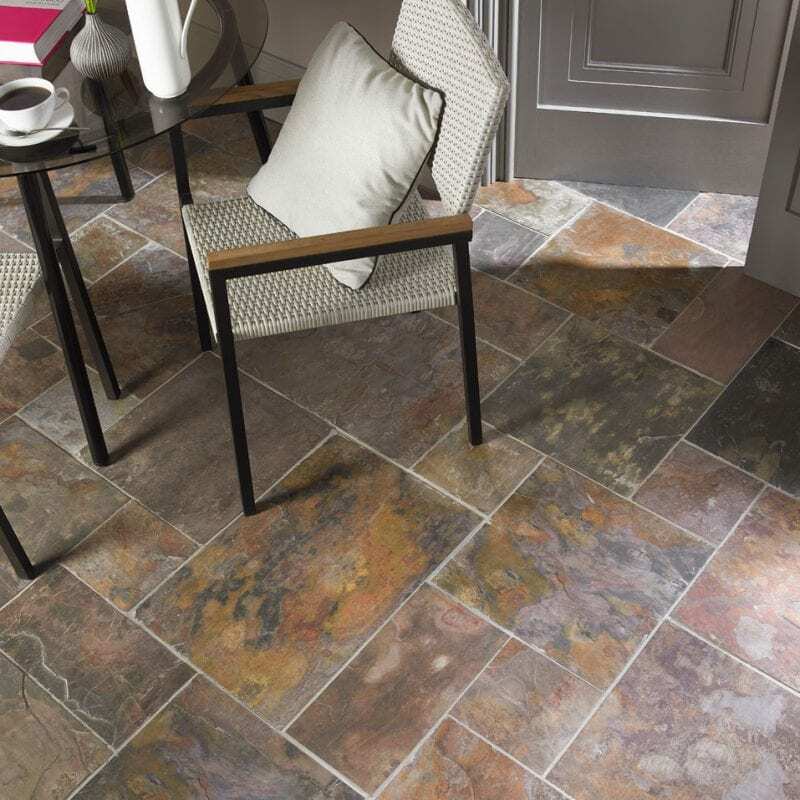 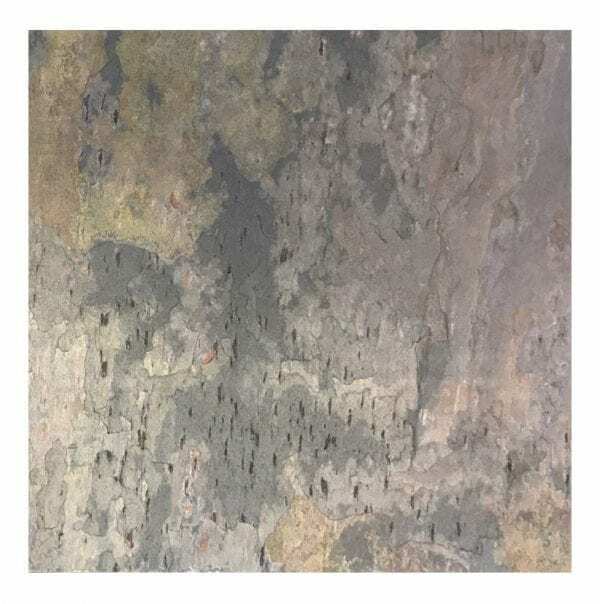 Our Kund multicolour slate tiles are the most commonly used slate in today’s market. 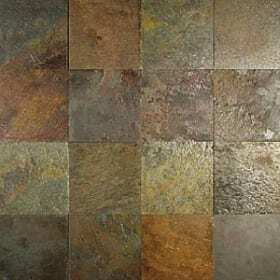 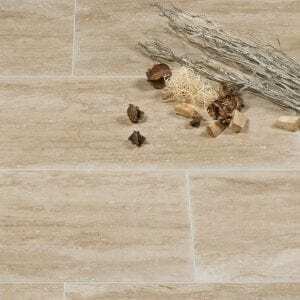 The Multi Colour comes in two finishes sawn cut and hand cut, sawn cut relates to a straight edge along all sides of the tile, while hand cut has chipped edges. 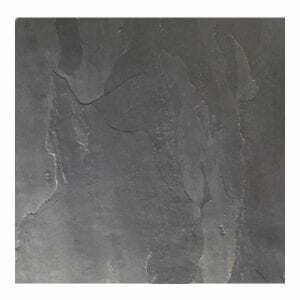 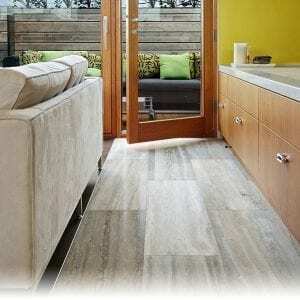 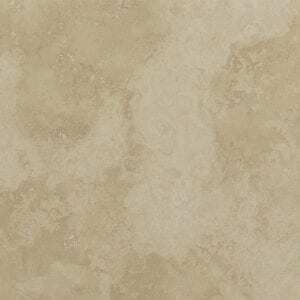 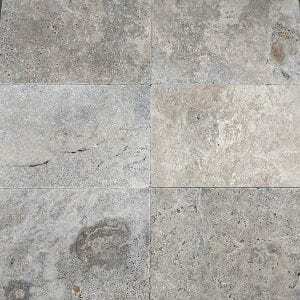 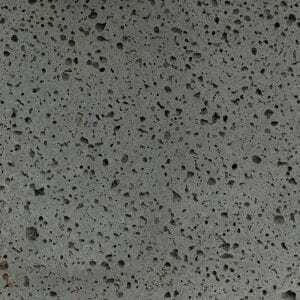 This slate is ideal for any internal or external application.